that really has step-by-step instructions? Need to learn Power BI Desktop, but can't find a book to learn how to use the software? Our Tableau book is here. Our Quick Start Guides Are Here! Click here to learn more. 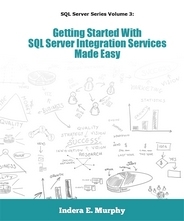 SQL Server Integration Services is here. This is the second book in our new SQL Server Series. 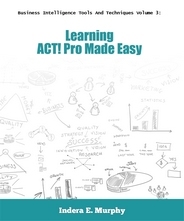 This book will teach you how to create packages that extract, load, transform data. 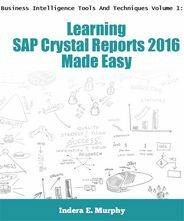 Reporting Services 2016 is here. 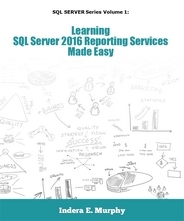 This is the first book in our new SQL Server Series . 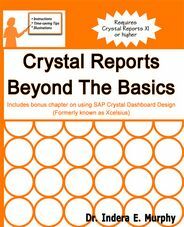 It will teach you how to use Report Designer and Report Builder to create a variety of reports. We are excited to announce that 5 volumes of this series are available. Volume 1: Power Query, Power View And Power Map Made Easy For Excel 2013 - Covers loading, cleaning for analysis and reporting needs. Creating chart and map visualizations are also covered. Volume 2: Power Pivot For Excel Made Easy - This book will show you have to use some Power Pivot to take your pivot tables and pivot charts to the next level. Volume 3: Power Query, Power View And Power Map Made Easy For Excel 2016 - This is the update book to Volume 1 to include the new features available in Excel 2016. Volume 4: Power Query And Power Pivot Made Easy covers the 2 most popular tools in the Power BI Suite for Excel. This book is based on Excel 2016. 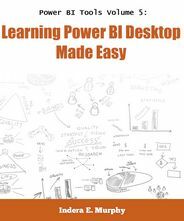 Volume 5: Power BI Desktop Made Easy covers the free stand alone version of Power Query, Power PIvot, Power View and Power Map, all in one interface. View our complete list of books.